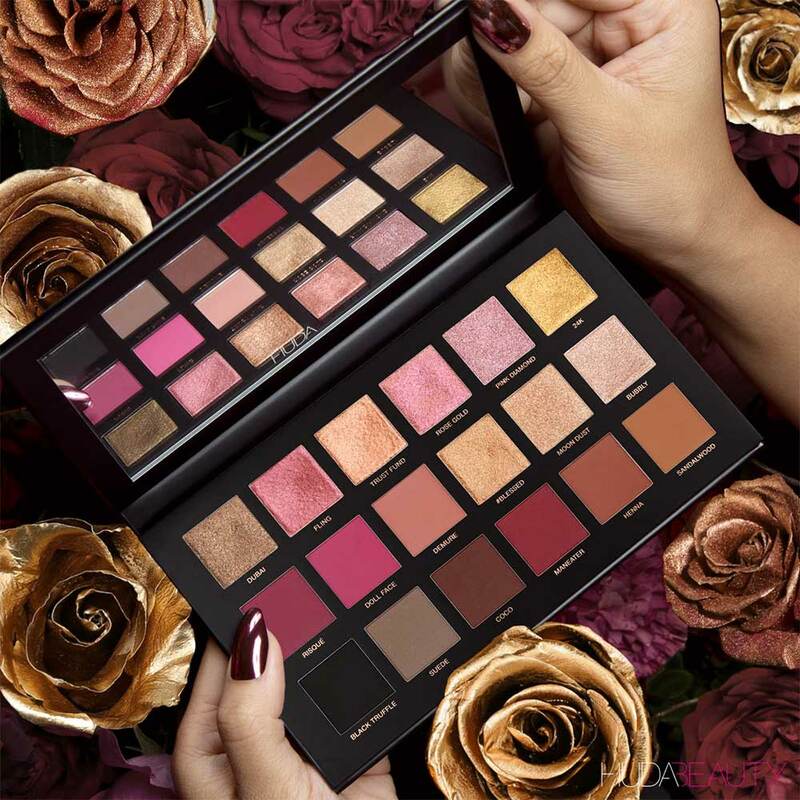 Huda Beauty relaunches the famous Rose Gold Palette : new shades ready to replace some of the previous ones and a new one improved formula even more performing and pigmented. 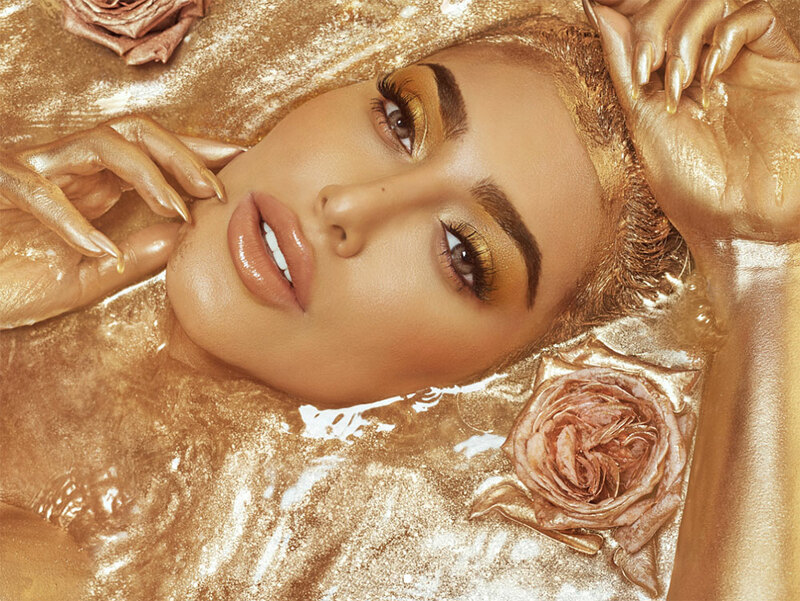 We will show you a preview of the latest novelty proposed by Huda Kattan presenting you characteristics and differences that make it Rose Gold Remastered Palette even more desirable! 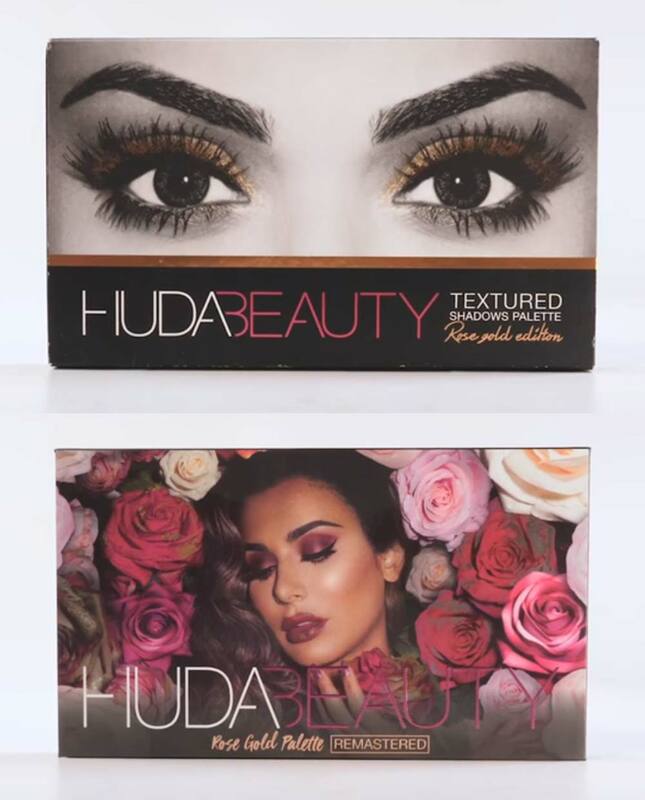 Huda Beauty once again amazes and raises one of the best seller among the most appreciated including interesting news. We are talking about the new one Rose Gold Remastered Palette , one of the palettes with chromatic selections among the most loved by beauty addicts that now boasts new shades in place of the previous ones and one totally renewed formula . 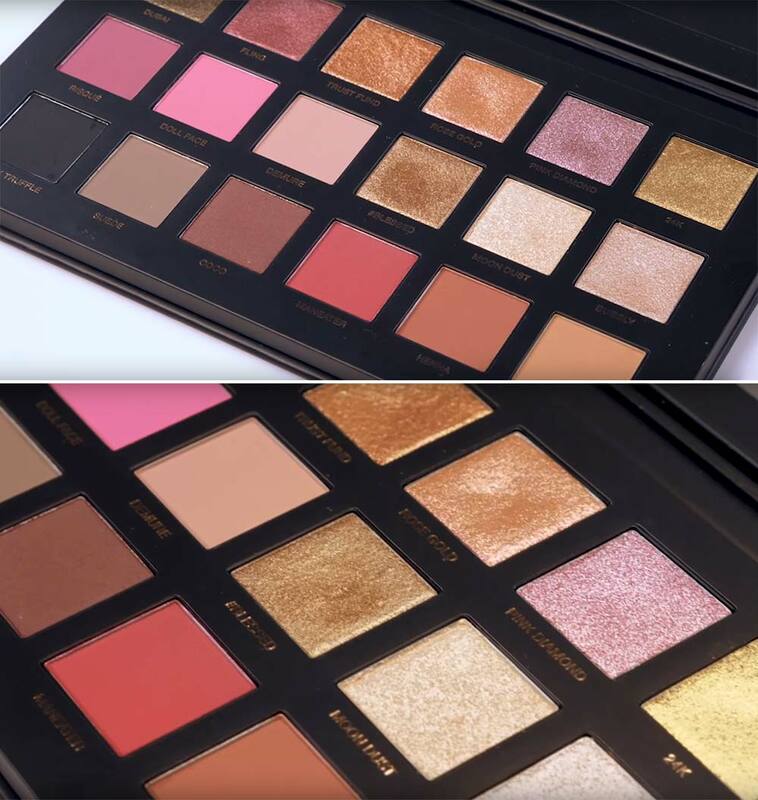 If indeed the first version of the Rose Gold Huda Beauty eye palette gave some minor problems at the level of fall out and pigmentation, now the new formula sees a long lasting color that is easier to apply and noticeably more intense. There are 18 shades that characterize the new Rose Gold Repromote Palette . Warm, vibrant and enveloping shades ranging from gold to pinks, from coral to orange up to a series of neutral and versatile tones. The renewed formula that characterizes it boasts a high concentration of pigments which adhere easily to the eyelid by determining a immediate color release and a long estate. The diversification of the finish between opaque and metallized offer the possibility of creating countless daring, original and multi-faceted looks. 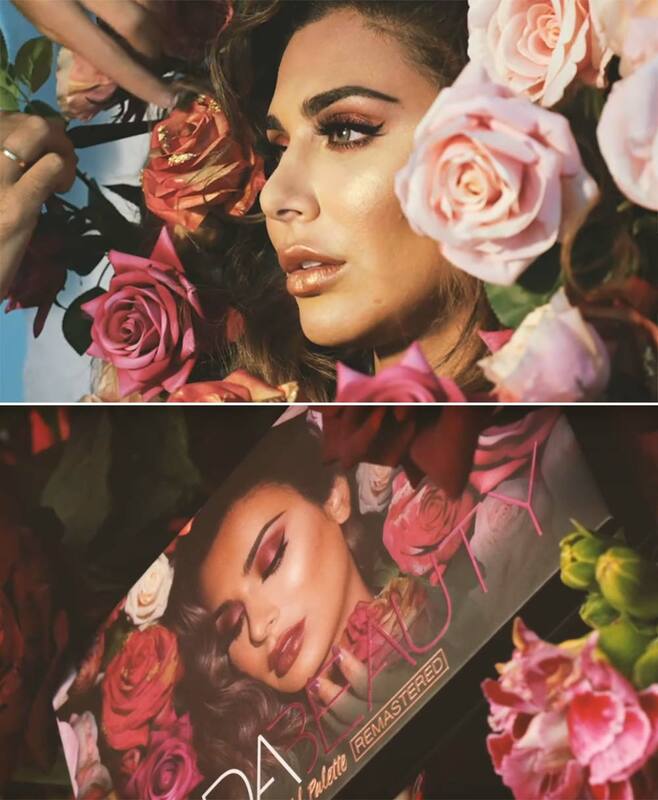 Packaging has also been renewed that if in the Rose Gold Palette showed the eyes of Huda Kattan , in the new Rose Gold Remastered Palette to be protagonist is an elegant floral pattern with elegant pink roses. 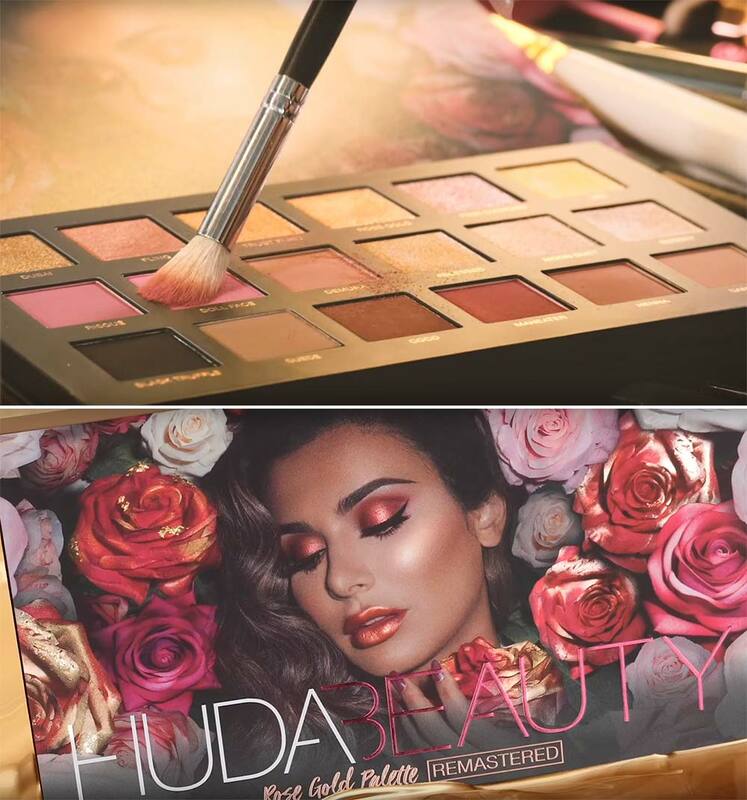 Let’s find out then all shades that characterize the new Rose Gold Palette Remastered Huda Beauty ! Once again the Rose Gold Remastered Palette encloses 18 intense shades , vibrant and saturated in shades of pink, gold and coral. Of these, 5 are absolute novelties : exclusive nuances united by the quality that distinguishes the brand. From this photo below you can see a comparison between the first version and the second version of the palette. Here is the video presentation of the Rose Gold Remastered where they are explained the reasons for the renewal of the eye shadow palette. You can also preview the makeup tests and the images of the photo shooting made for the advertising campaign. 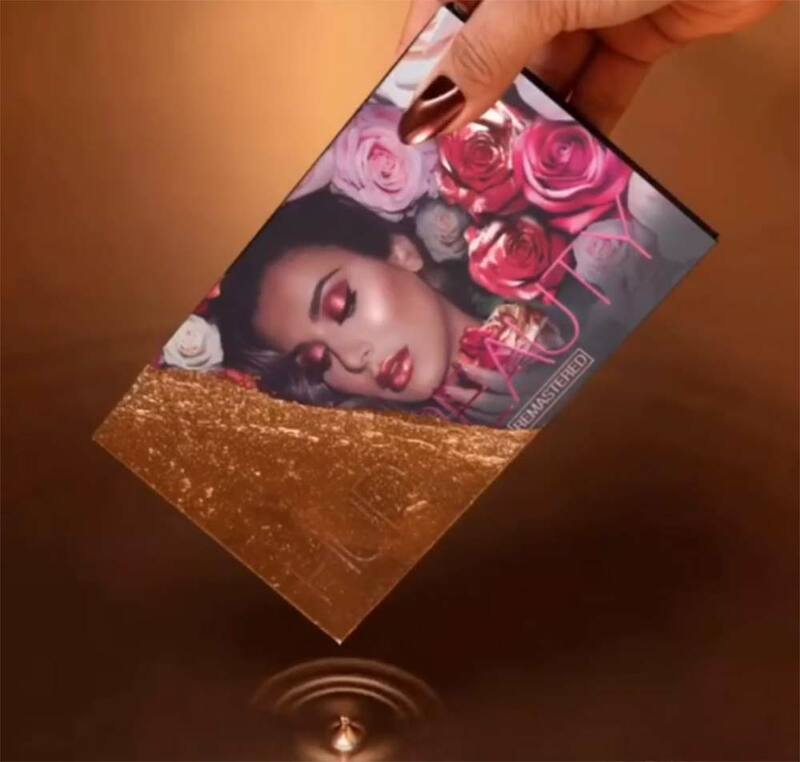 The official launch of the new one Rose Gold Remastered Palette proposed by Huda Beauty is expected for the 22 May 2018 both in the United States that in UK . We expect it to arrive also in Italy, on sale on Sephora website , but the release date is still unknown. If you wish to have it before, we inform you that it will be possible to buy it on CultBeauty website in This Page that also sends to Italy! Regarding the price we expect it to stay in line with the first version, ie about 64/65 euros . 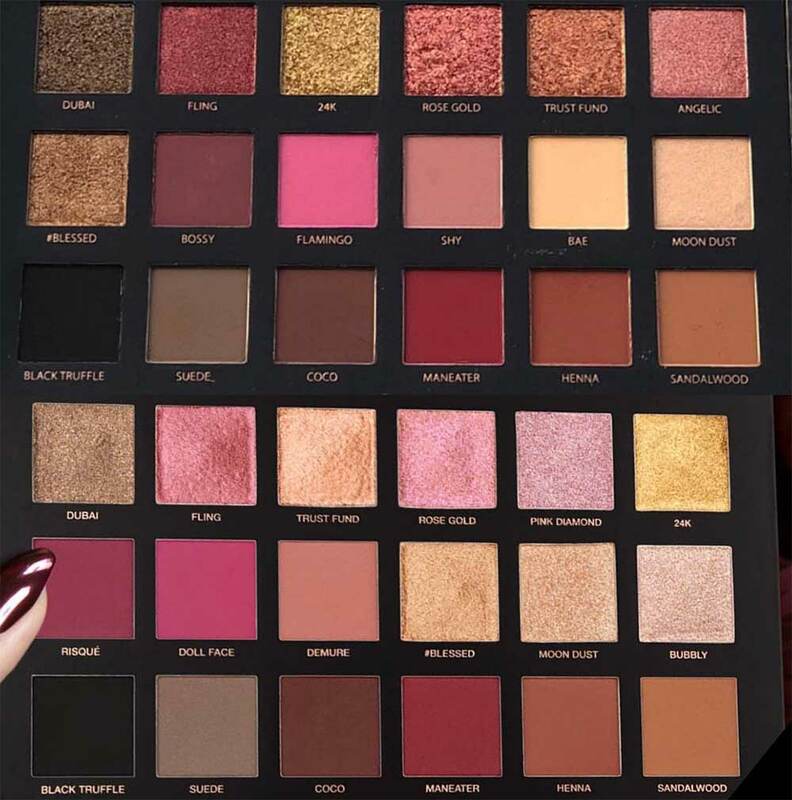 And what do you think of this renewed Huda Beauty palette? Did you already buy the previous Rose Gold Palette? We await your opinions!